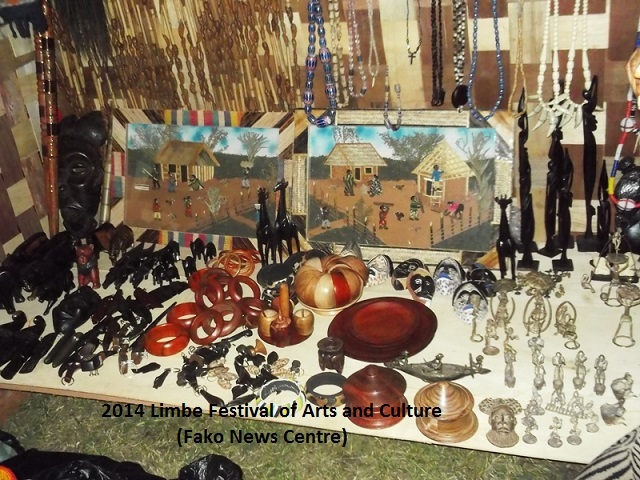 The cultural festival is the first of its kind and a new exciting event for the people of Limbe. 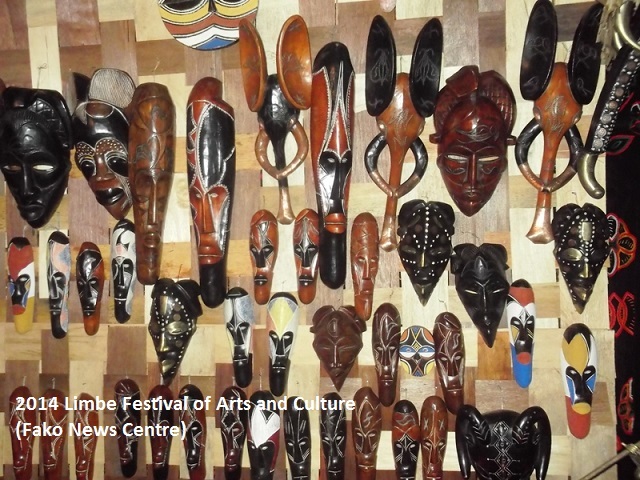 It was organised by the Limbe City Council and the Ministry of Culture whose aim is to promote Cameroonian culture. 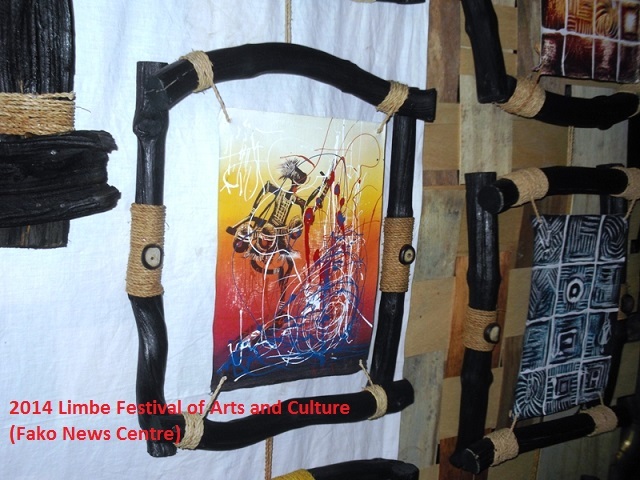 They called for various cultural artists to come and display their arts in this event. 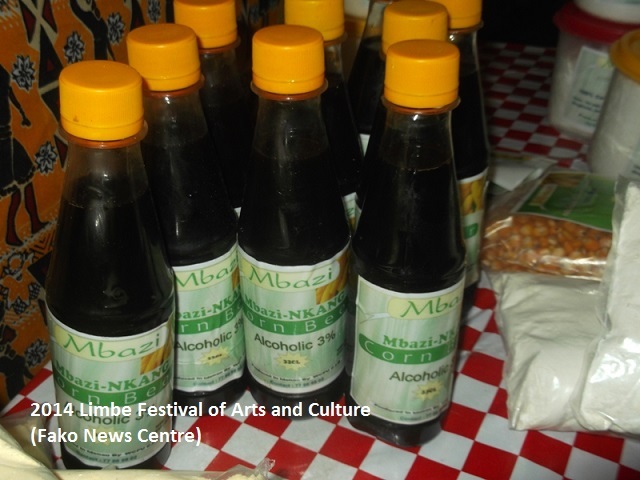 Also, to encourage these artists, the Limbe City Council paid them. 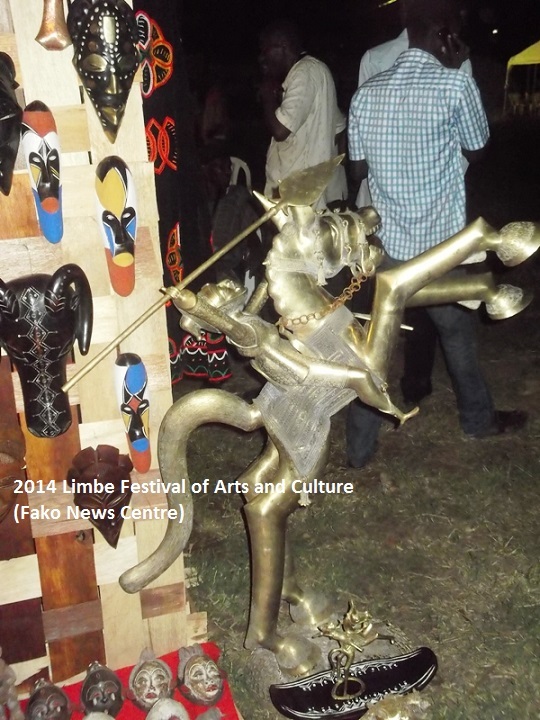 This cultural festival also welcomed cultural displays from all parts of the country such as Kribi, Yaoundé, and Bamenda. 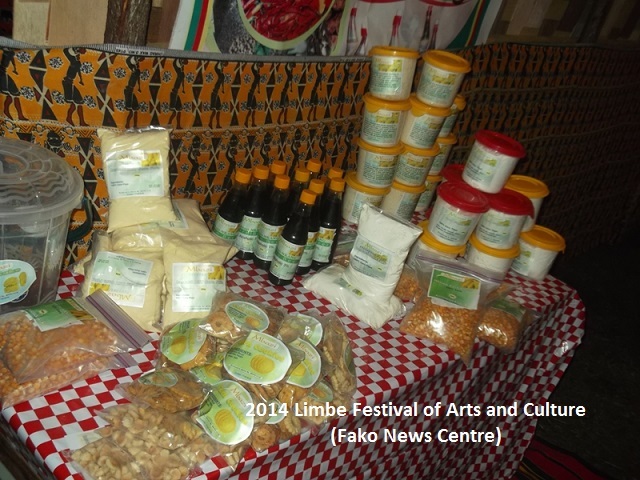 Other African countries such as Gabon, Ghana, Nigeria and Ivory Coast were also active participants in this event. 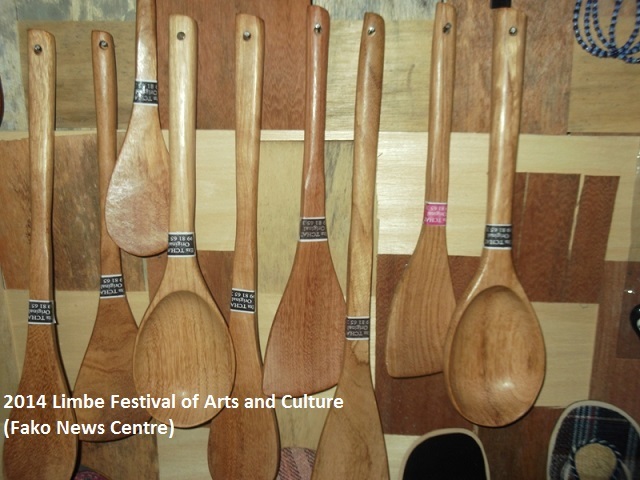 The cultural festival was attended by enterprises, artists (painters, woodcarvers), unions and organisations that all come with expectation to be promoted and have awareness both nationally and internationally. 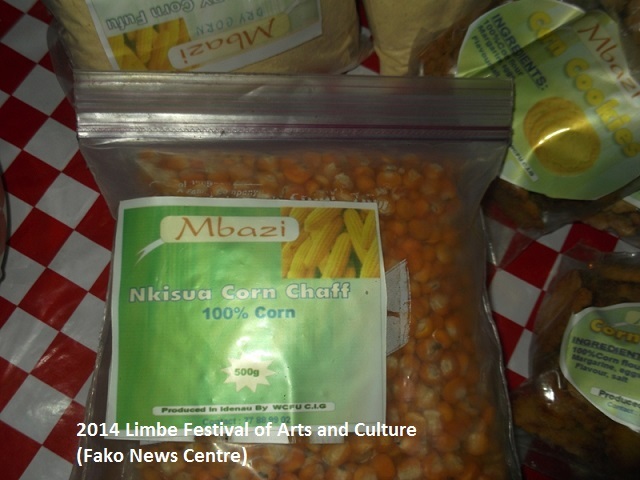 From Idenau in Limbe was the MBAZI enterprise which is specialised in making all its products solely from corn. 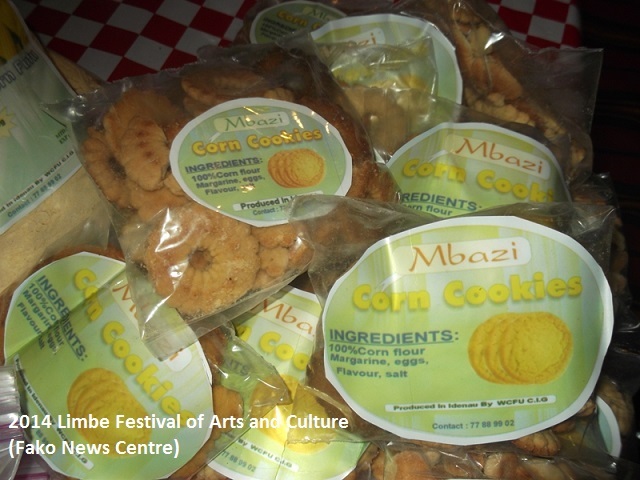 It had corn products such as corn beer, corn flour, corn cake, biscuit and even baby milk. 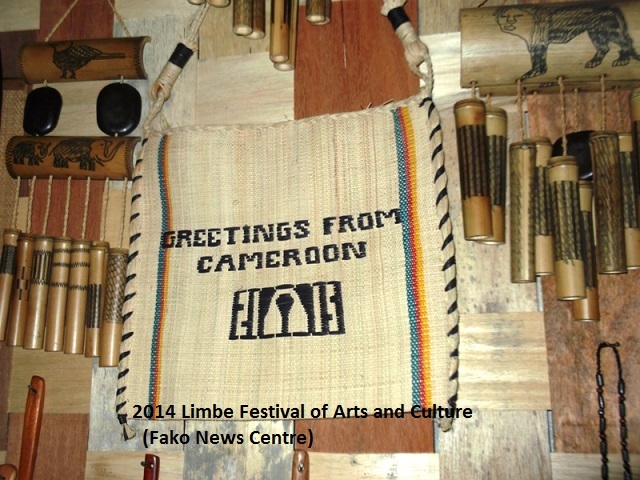 Also, a union from Bamenda which is made up of 40 members was also present at the cultural festival to display their diverse handwork which are all hand maid. 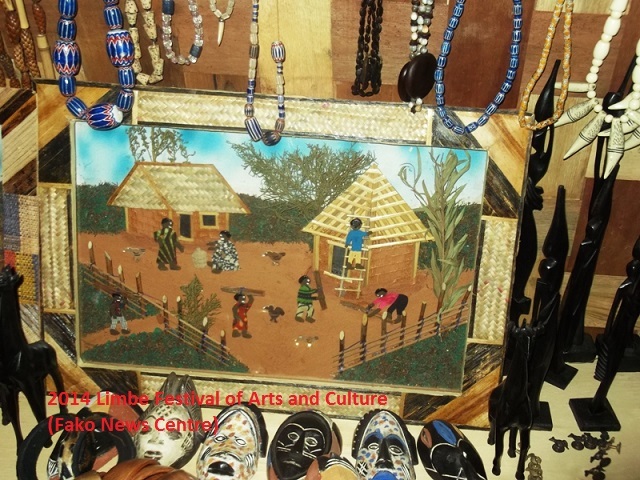 They also made all sorts of beautiful stuff from kitchen utensils, paintings, jewelleries, key holders, traditional out fits, bags, paintings and much more. 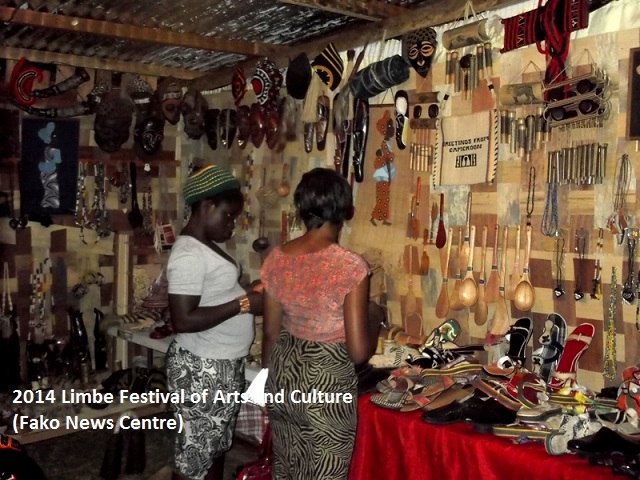 They are interested in training young people who are willing and ready to commit time to know how to make various hand-made items and their expectation is also to promote their culture world wide. 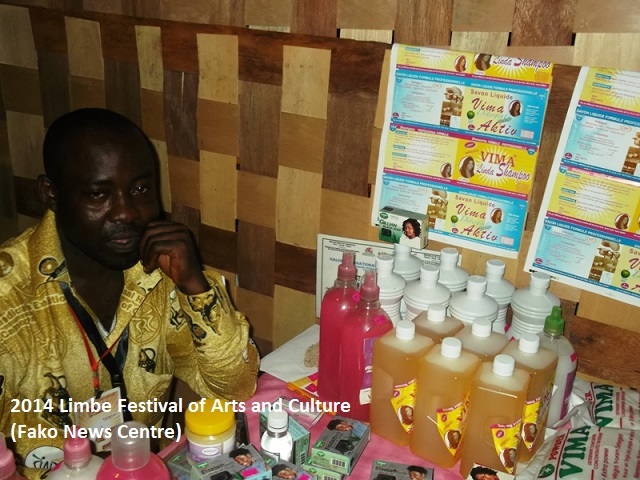 Another exhibitor who is also an artist from Yaoundé enthusiastically portrayed his items and explained his art to his customers who were curious and interested. 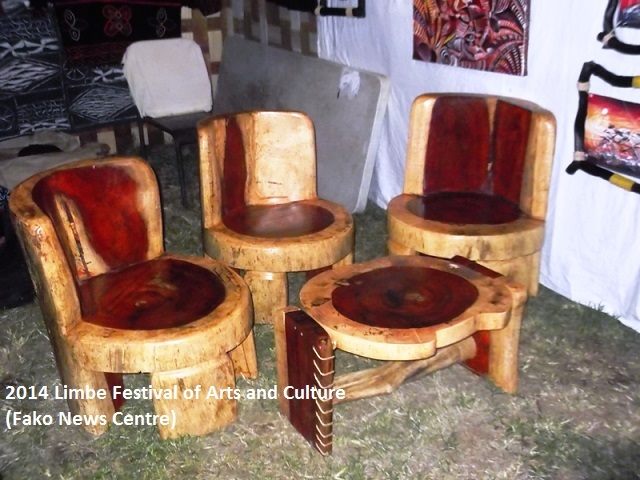 This artist is also a wood carver and a painter who is referred to as ‘Handmade Soulemanou Jalil’ and aims at promoting his arts by attending this cultural festival. 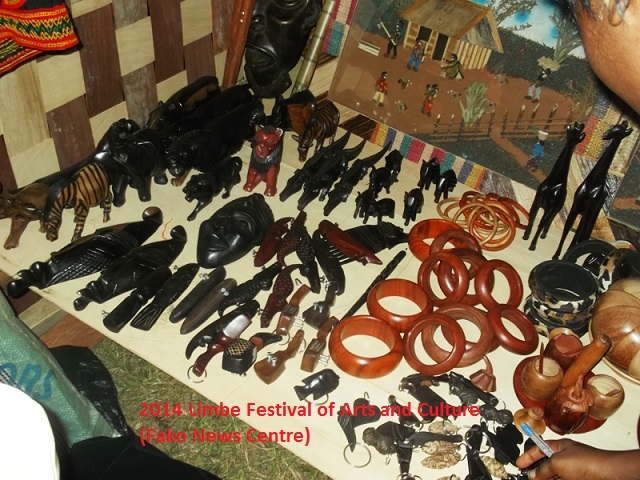 This festival opened in high gear and has welcomed visitors from various parts of the country. 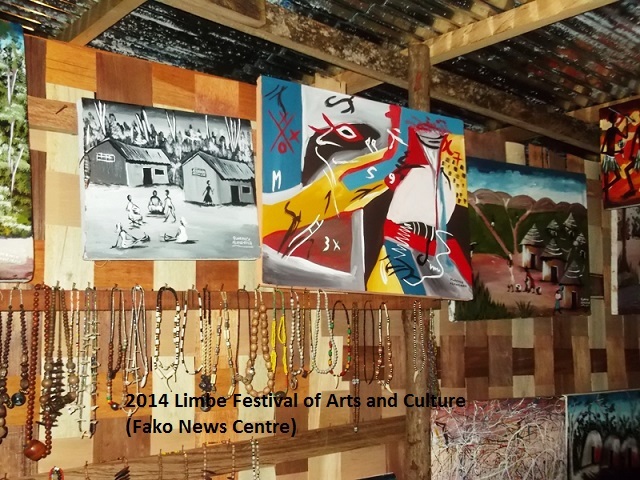 These artists were painters, wood carvers and promoters. 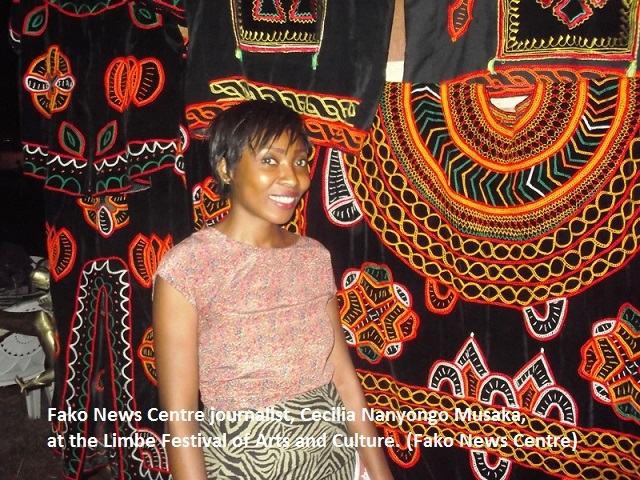 Lastly, this festival started on the 5th of April and ends on the 12th of April and it is a promising event to all who attend.